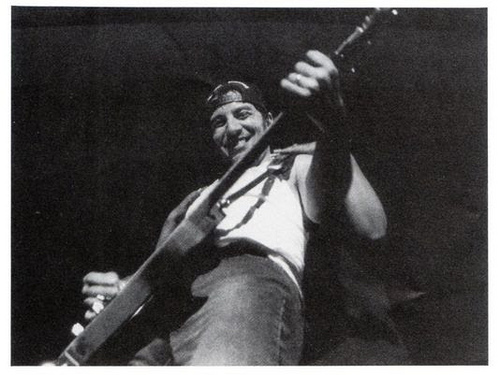 Bruce soundchecked the song in 1993. Warm up for the start of the 3rd leg of "The 1992-93 World Tour" - Europe and also benefit show . 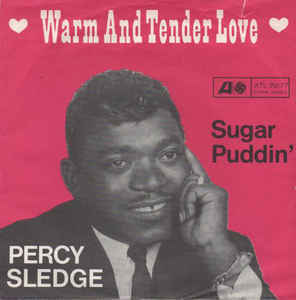 Warm and Tender Love is a song first recorded by Percy Sledge in 1966 and written by Bobby Robinson / Irral Berger.